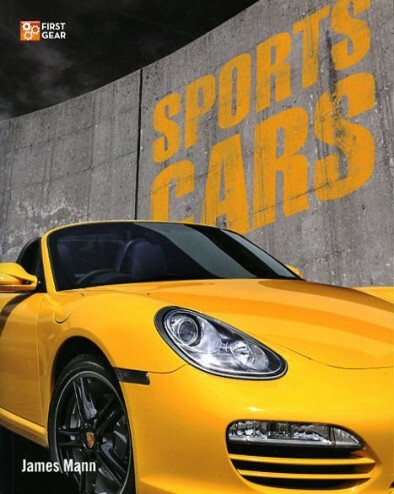 The sports car has always been the ultimate symbol of automotive fun and freedom, from the earliest Bentleys and Stutzes through the Porsche Boxster and Lotus Elise of today. 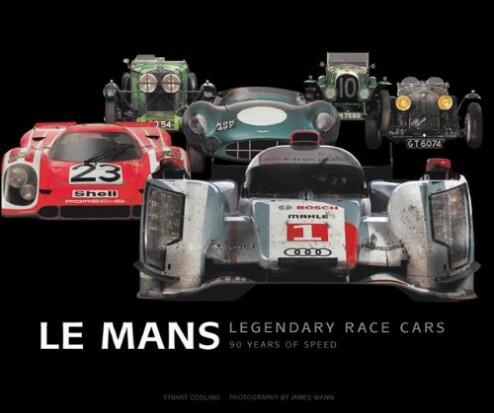 Sports Cars profiles over 50 cars from the early twentieth century to today, with lavish color photography from renowned automotive lens-man James Mann. 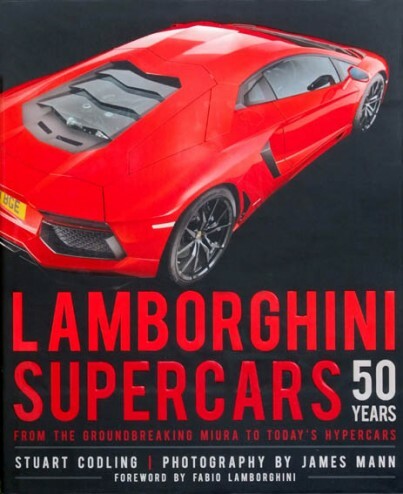 This book will surely grab the attention of any sports car lover. 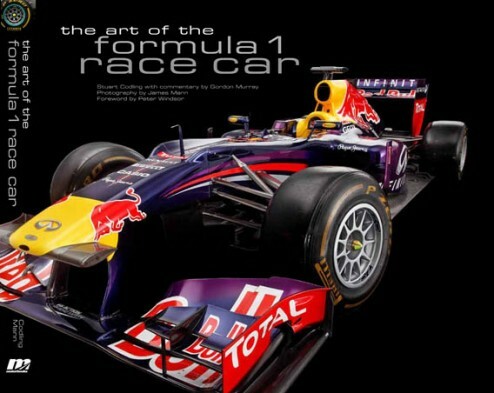 For a full price signed copy by the author buy from this site. Out of stock,more coming soon. 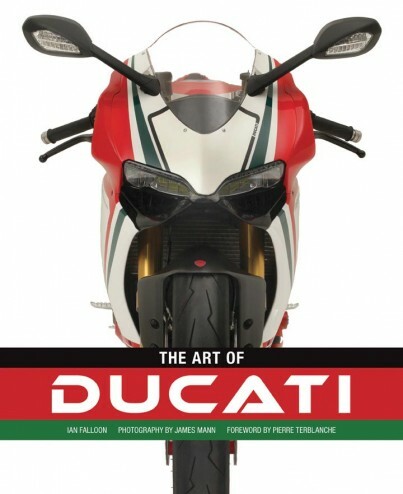 To buy on Amazon click here. The Triumph Bonneville has been one of motorcycling’s most enduring British icons. The name comes from the Utah salt flats where a streamlined twin-cylinder Triumph captured the World Motorcycle Speed Record in 1956. 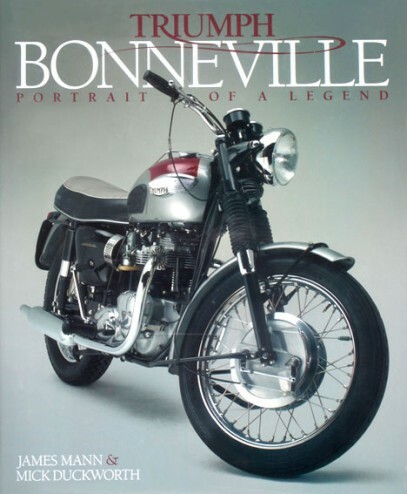 In 1959, the first Bonneville, the T120, appeared, and the Bonneville name would remain a revered badge of motorcycling honour for the following three decades. 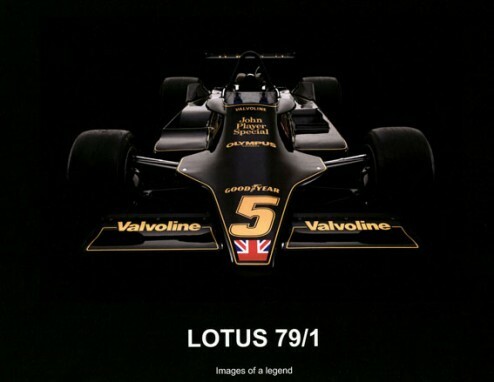 This elegant, picture-lavish book, featuring Bonnevilles specially photographed in a studio setting, pays tribute by showing all the classic models in exquisite photographic detail, accompanied by an expert commentary. This is a visual feast for all Bonneville enthusiasts. 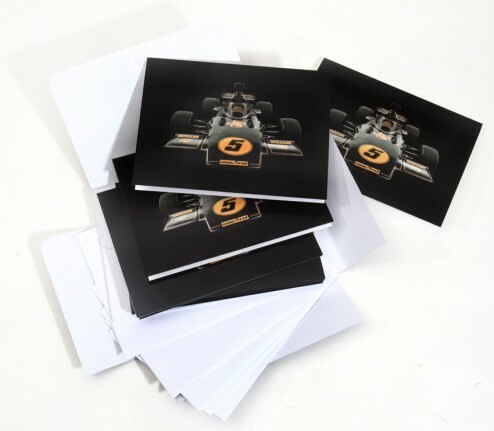 A pictorial record of an amazing car Including studio images and track action from a memorable moment of three Lotus 79’s together again at Snetterton. 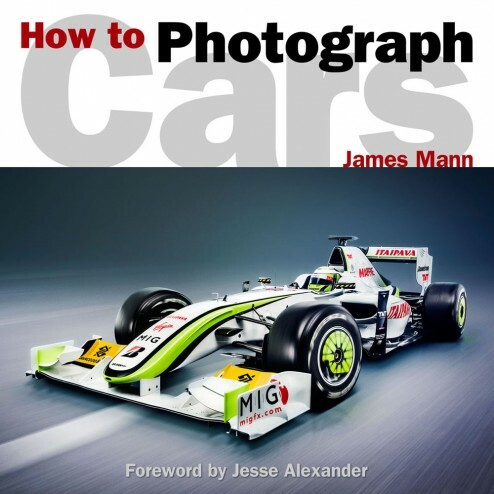 This book is published by James Mann in a limited edition of 100 copies with only a few left….now sold out.! 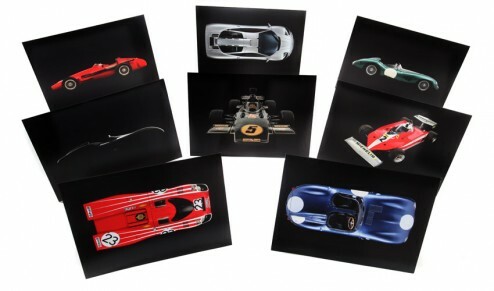 A few of these collectible calendars are still available. 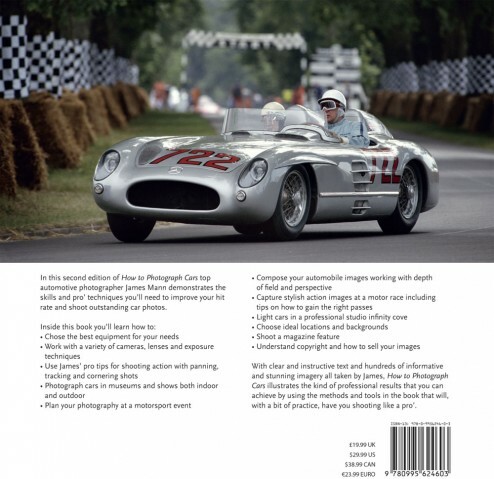 Super A3 size 300gsm .Twelve large format black and white images taken by James Mann on his 1955 Linhof Technika. 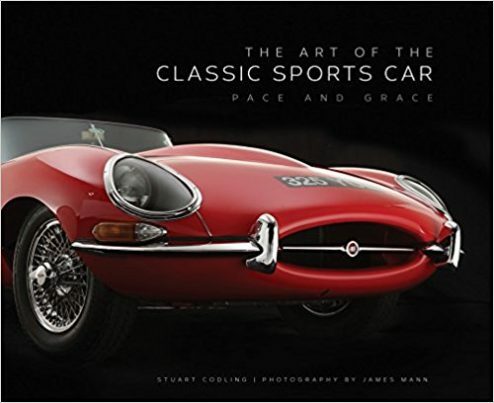 Explore the complete history of Jaguar–maker of cars that practically purr with life–through James Mann’s stunning photography. In 1935, a small company in Coventry, England, built a sporting saloon called the Jaguar SS and set in motion an inexorable process that would lead to Britain’s most beloved line of high-performance automobiles. 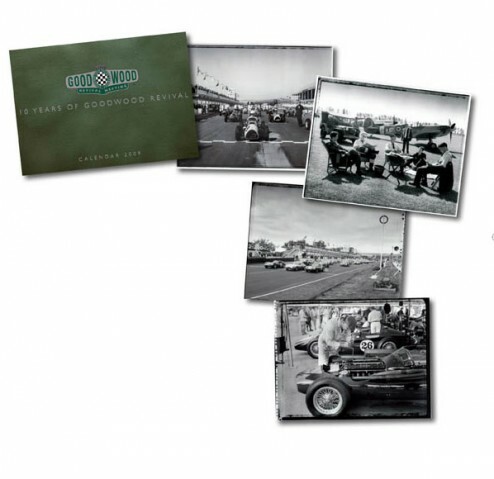 Originally begun by a couple of motorcycle enthusiasts–William Lyons and William Walmsley–the firm originally called the Swallow Sidecar Company quickly expanded into automobile production, and with its new Jaguar model, it had exactly what the market wanted. In England’s bleak postwar years, Jaguar became a shining star, beginning with its XK120 (the first production car ever to achieve 120 miles per hour), followed by the XK140 and XK150. Sporting sedans (saloons in British parlance) such as the Mark 2 and Mark X set the bar for luxury four-door transport in the 50s and 60s. 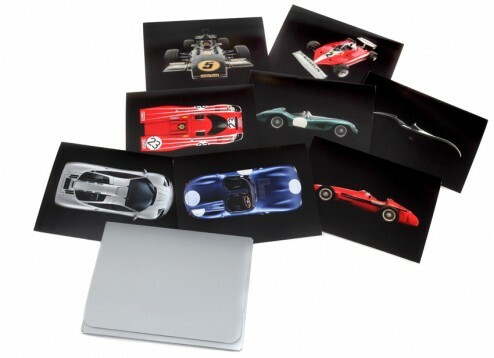 Then Jaguar stunned the world with the achingly beautiful E-Type in 1961, a genuine 150-miles-per-hour super sports car. 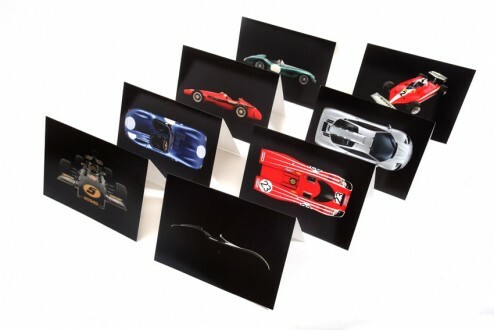 Along the way, the company competed on road courses around the world, going head to head with greats such as Ferrari and Aston Martin. 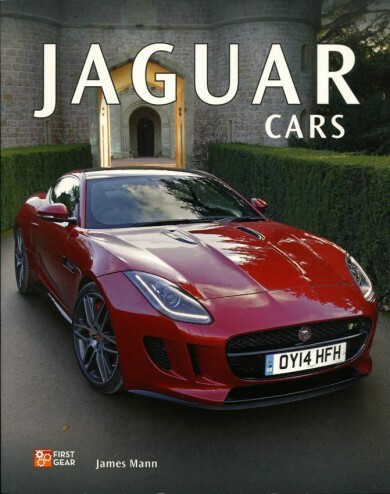 Though Jaguar lost its way periodically in the modern era, it has bounded back stronger than ever in the 21st century with a lineup including the all-new F-Type sports car. 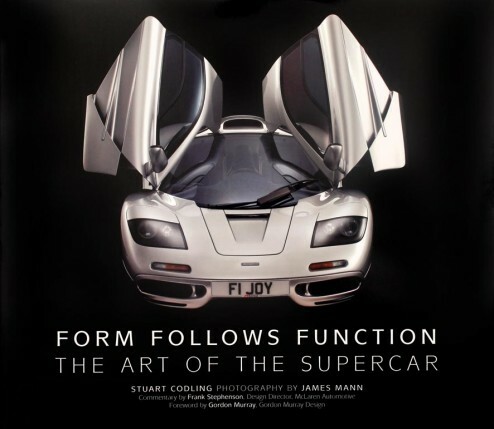 Jaguar Cars features 50 of Jaguar’s most iconic models, from the original SS Jaguar to today’s F-Type sports cars as well as the C-X75 supercar concept.